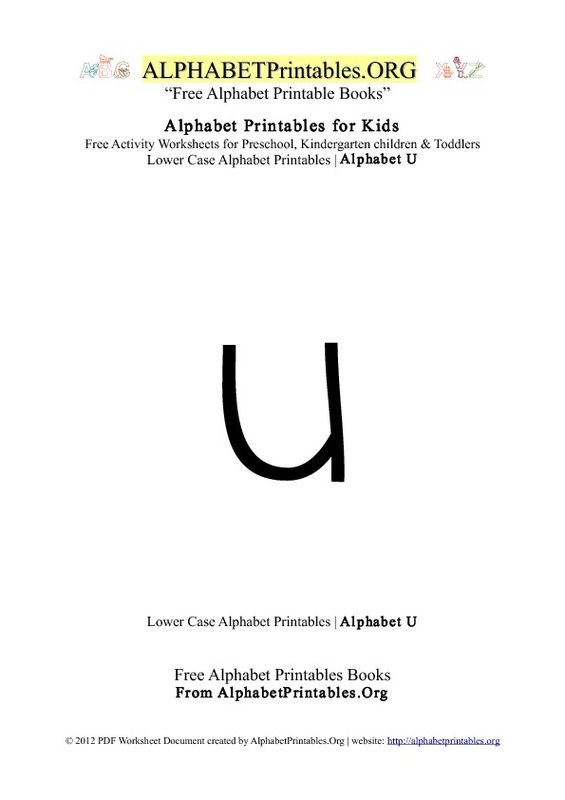 Kids Letter U alphabet printables. 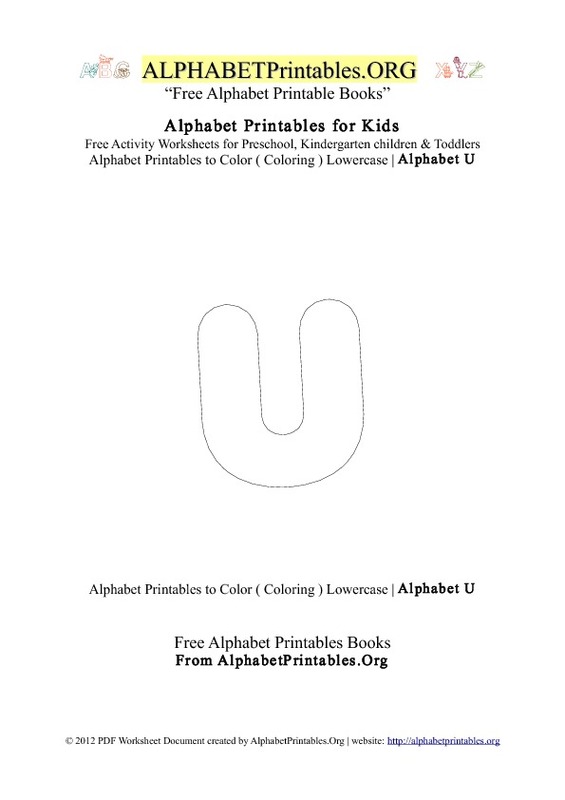 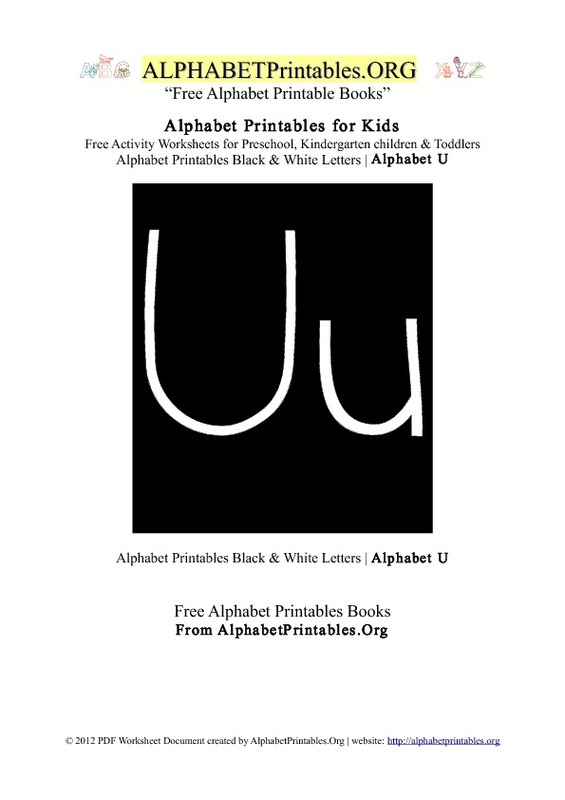 Assorted Letter U pdf printables for preschool and kindergarten which include Letter U Alphabets, tracing and coloring, cursive Letter U, black and white letters, pictures and related activities for kids with the Alphabet Letter U. Our Letter U printables are excellent for letter recognition, coloring and tracing activities. 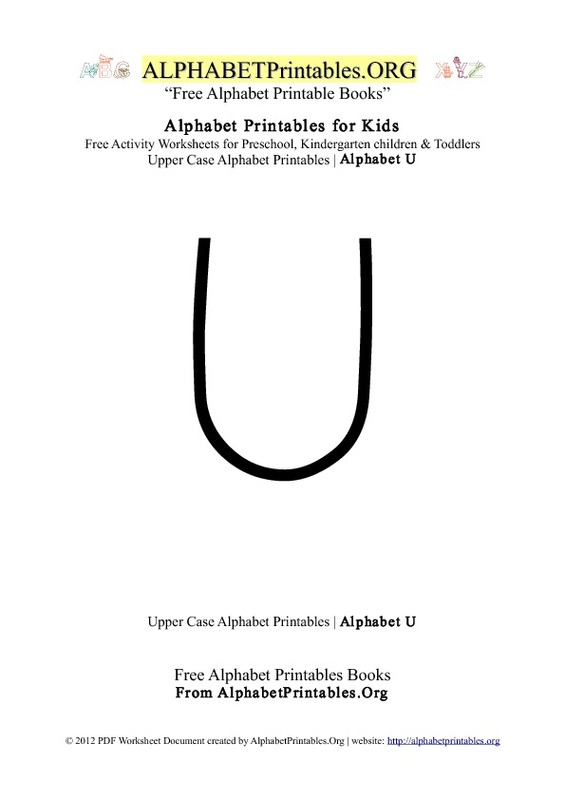 Fun educational alphabet activities for early age learners and students. 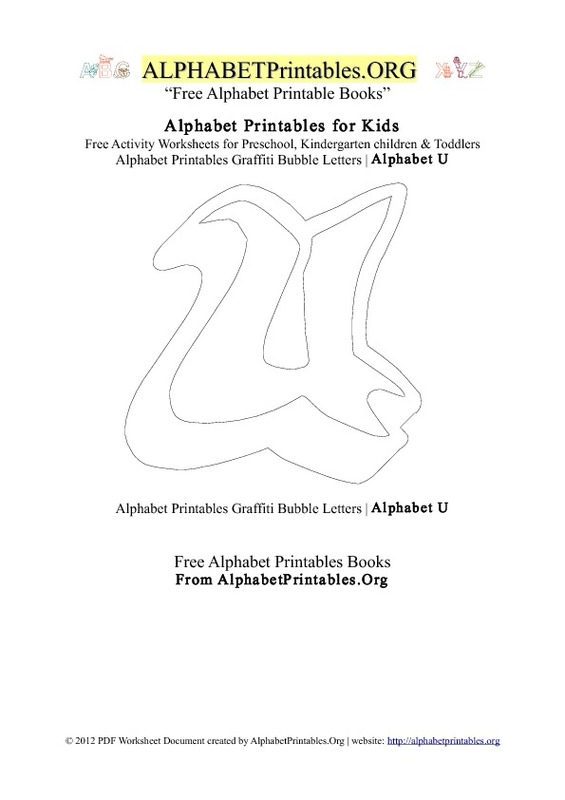 These printables are suitable for teachers and parents. 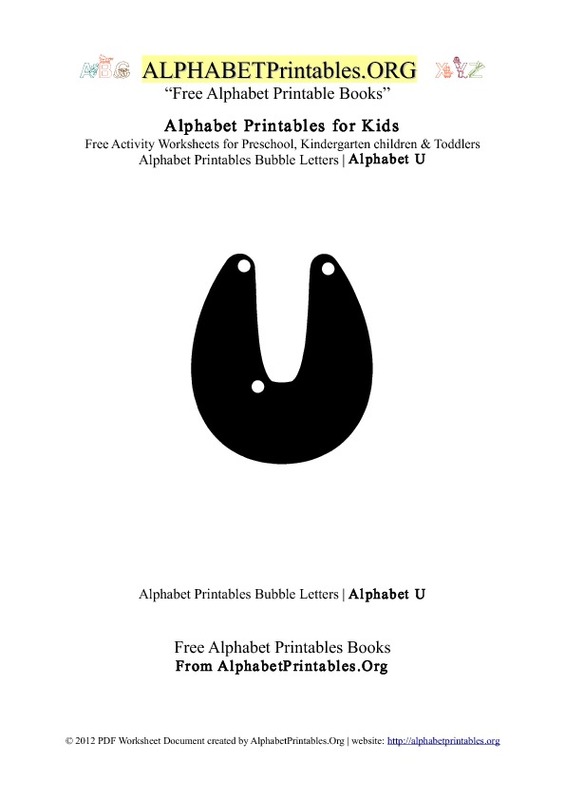 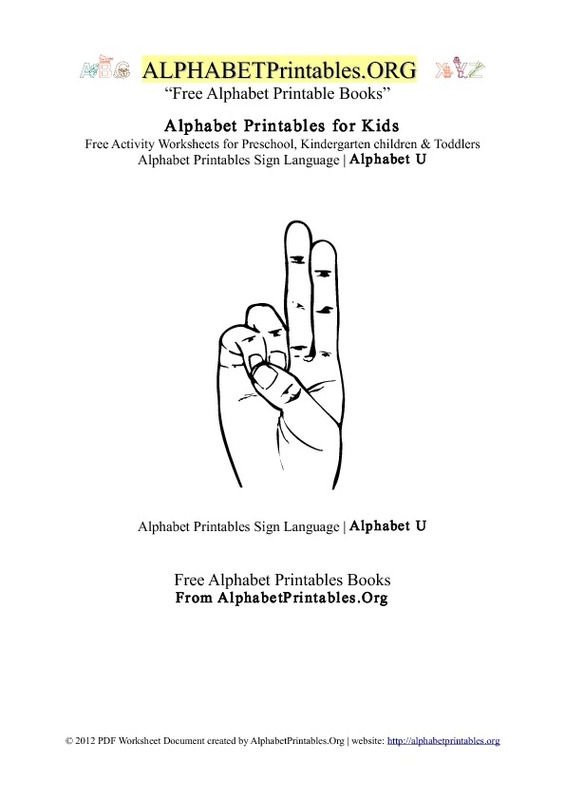 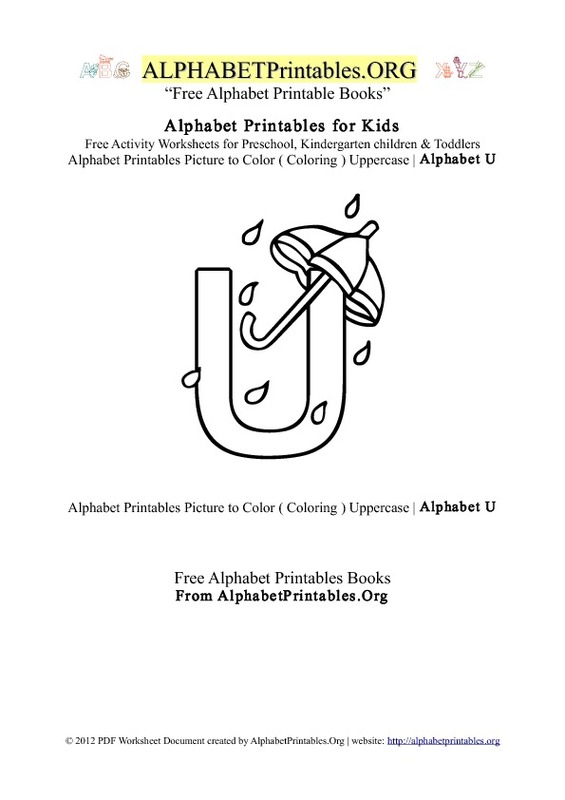 These printables with Letter U alphabets come in uppercase ( capital letters ), lowercase ( small letters ), tracing and coloring, graffiti, sign language, cursive and pictures of the Alphabet Letter U. 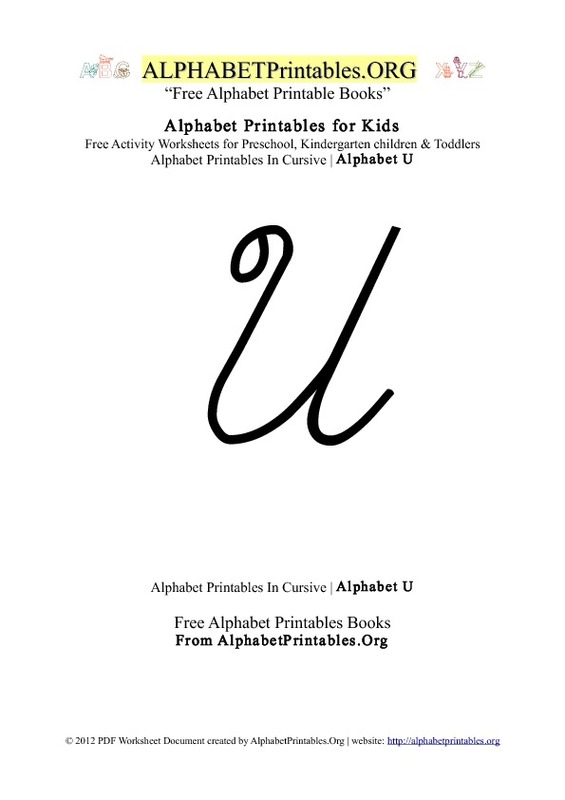 Please view the letters below in the gallery. 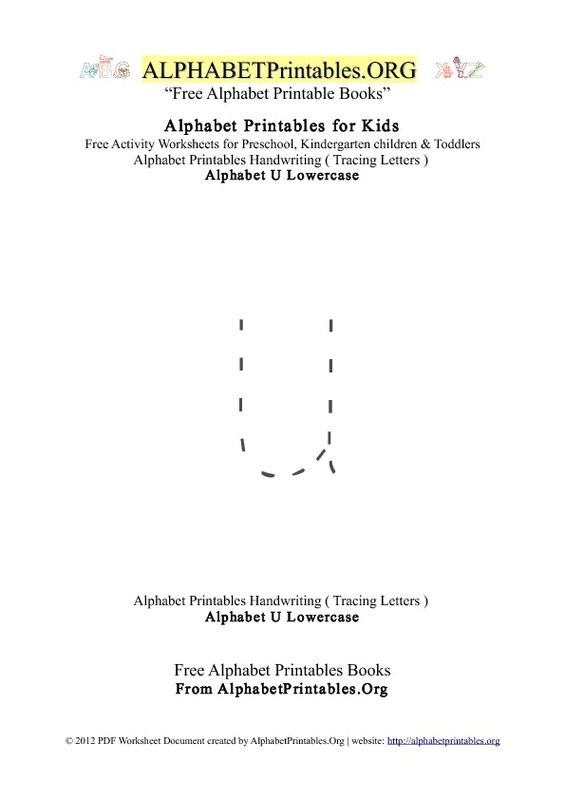 This printable pdf book is suitable for kindergarten, preschoolers and toddlers for letter recognition activities. 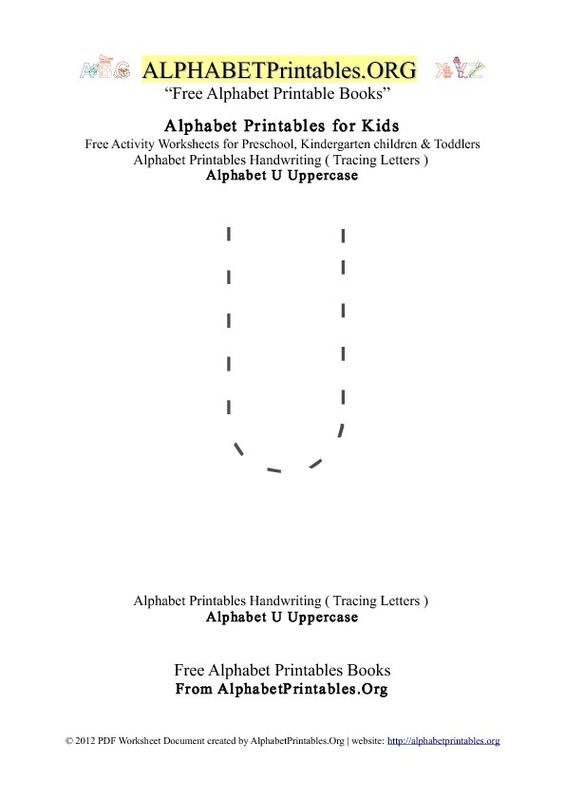 12 printable pages in A4 format which include all the alphabets below in 1 pdf book to print.